Wir alle kennen das Gefühl, wenn es ein/e YogalehrerIn schafft unser Herz zu erreichen und uns sowohl für unsere Praxis als auch für unser Leben zu inspirieren. Es ist beflügelnd, es bleibt in Erinnerung, es lässt uns immer wieder zu diesem charismatischen Menschen und seinen Yogaklassen zurück kehren. Doch wie genau machen sie das eigentlich? Das Herz berühren? Wichtige Botschaften transportieren? Und wie kann ICH das auch machen? Genau DAS lernst du an diesem wunderbaren Nachmittag mit Matt. As students we love when teachers speak to our hearts and inspire us to practice, move, and feel better in everything we do. When it comes to delivering that same experience as a teacher, it can be challenging. It can bring up insecurities and doubt. Even when we have something powerful to say, it is hard to get it across in a clear and concise way that is effective for our students. “From the Heart” is designed to help you deliver a powerful message to your students, and give you structured tools so you can be more effective in delivering your message. You will learn how to come up with a “Thematic Through-line” and deliver it in a layered fashion so everyone feels inspired by what you share and can apply it to their life and practice. Damit wirklich jede/r Matt genießen kann, haben wir uns diesmal für eine ganz besonders schöne Einheit entschieden: Move your Body, free your Mind – eine Einheit mit dem Schwerpunkt auf Asana und Meditation. Matt zeigt uns einfühlsam und ganz wundervoll, wie wir Blockaden in Körper und Geist auflösen, und unsere neu gewonnene Freiheit genießen können, den inneren Frieden, den beruhigten Geist. Are you wanting find more peace and serenity in your mind, but struggle to sit still? Asana and Meditation are strength building practices that lead to magnificent freedom, but without proper guidance these practice can be challenging. This workshop focuses specifically on moving and clearing blockages from the body so that sitting still and blissing out is more accessible and approachable. You will also learn specific meditation techniques that make the practice more enjoyable. This is the perfect practice to get you feeling completely free in your body and mind. 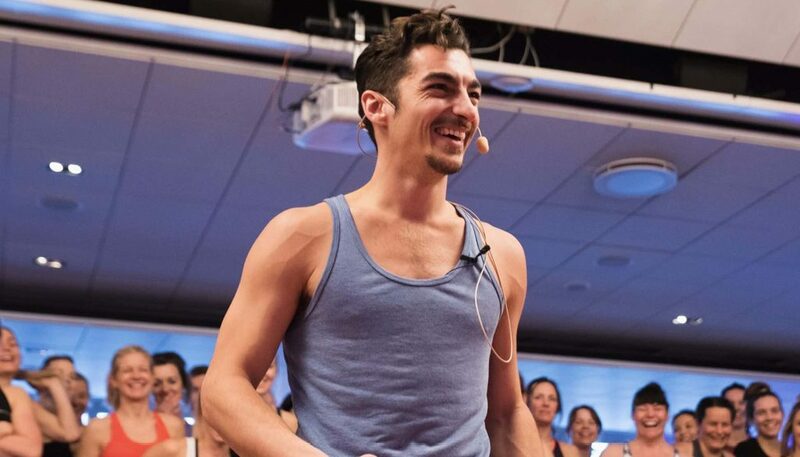 Originally from Sea Cliff, Long Island, Giordano spent 7 years developing his teaching style living in Manhattan, where he taught at local studios (Pure NYC and Equinox). 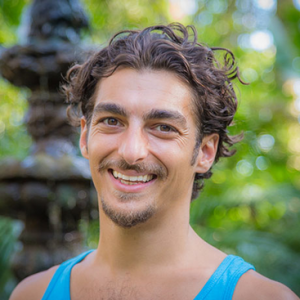 Matt now travels internationally to teach his signature technique-based style of yoga, educating yoga students on how to use their body in a profound and life-changing way. Well-known for his ability to guide students deeply into postures with his refined attention to detail and precise action cues, Giordano is an adept guide for students of various levels at festivals, workshops and in his weekly studio classes. Matt inspires a humble confidence, allowing students to find ease while expanding the edge of their comfort zones. Die Prämie beträgt 5 % vom Workshoppreis (Mindestprämie € 5,–). 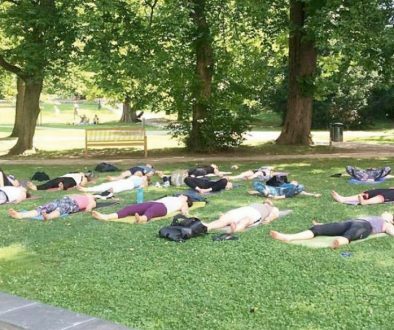 Es wird darauf hingewiesen, dass im Yogastudio Fotos angefertigt werden und zu Zwecken der Dokumentation der Veranstaltung veröffentlicht werden können (Berichterstattung, Bewerbung, Nachberichterstattung in Zeitungen und Zeitschriften bzw. auch in elektronischen Medien wie facebook, Instagram und Website). Wenn du damit nicht einverstanden bist, dann gib uns bitte Bescheid und wir werden keine Fotos von dir machen bzw. veröffentlichen.